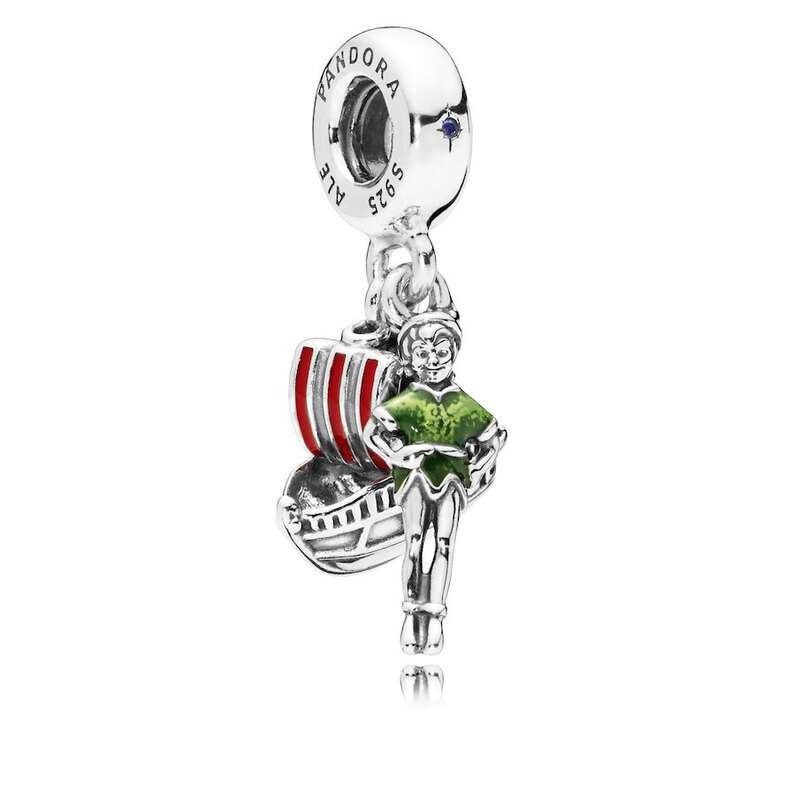 Prepare your heart for some extra cuteness with these new PANDORA Disney charms! Exciting news! 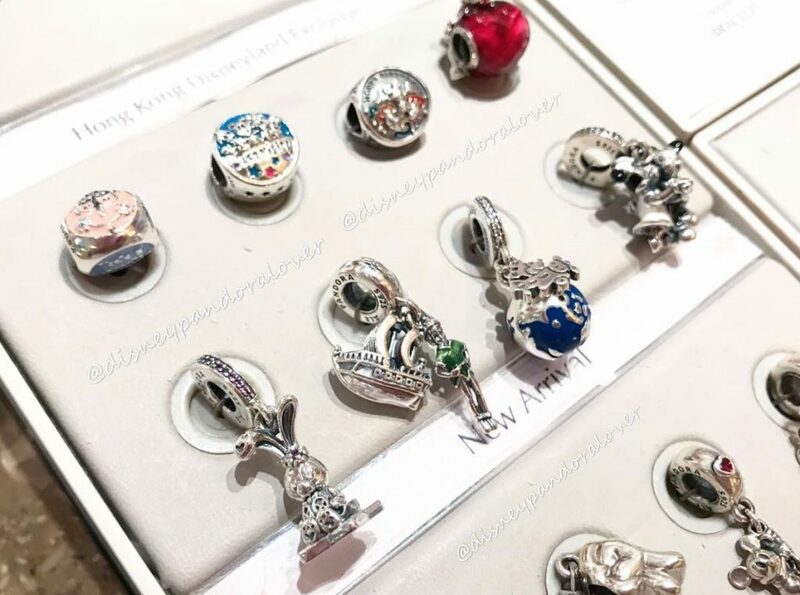 The PANDORA Disney Parks charms I recently previewed will be released very soon on the 4th June 2018! 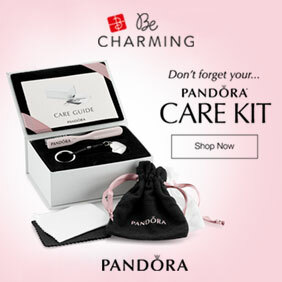 There is also an awesome Peter Pan Gift Set with a FREE PANDORA jewellery roll, plus check out the super adorable presentation box for StellaLou! The heart warming story of Peter Pan, Wendy and the Lost Boys will mark its 65th anniversary in early June. 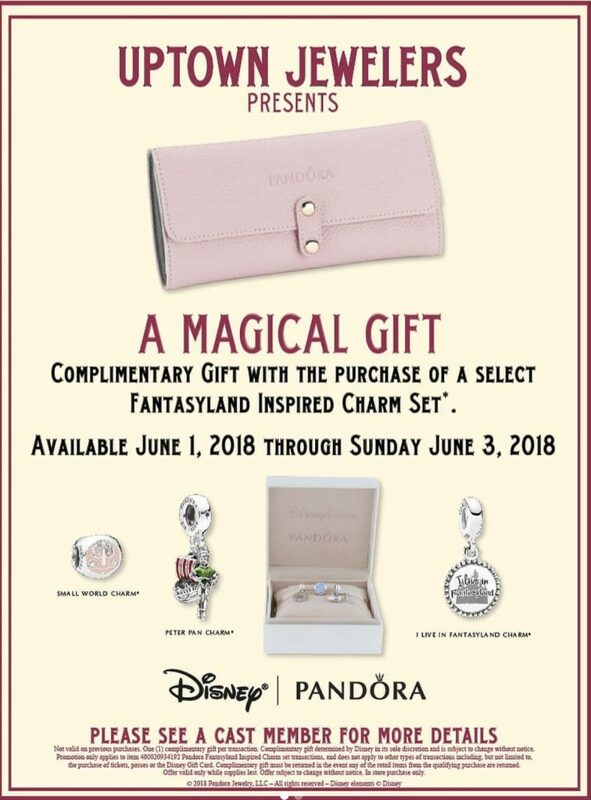 To honour the occasion PANDORA have created a special gift set which will be released at both the Disneyland and Walt Disney World Resorts on 4th June 2018. 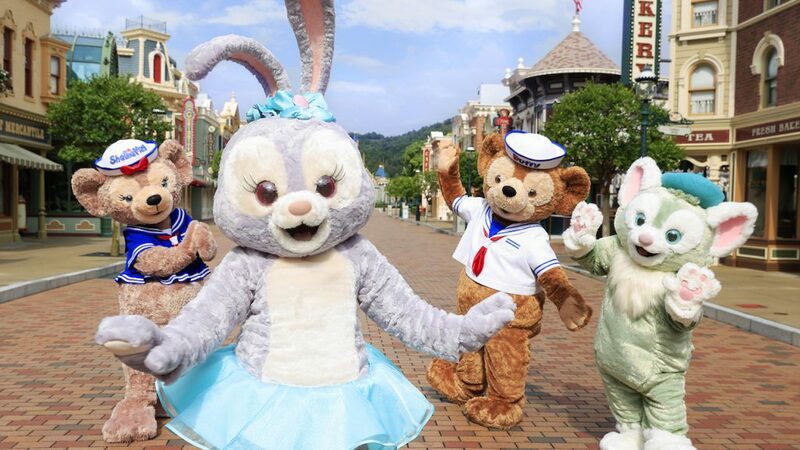 StellaLou is Duffy’s ballerina dancing bunny friend, who joined him at the Hong Kong Disney Park last year. With her long soft ears and pretty pastel shades she already has a huge fan club. 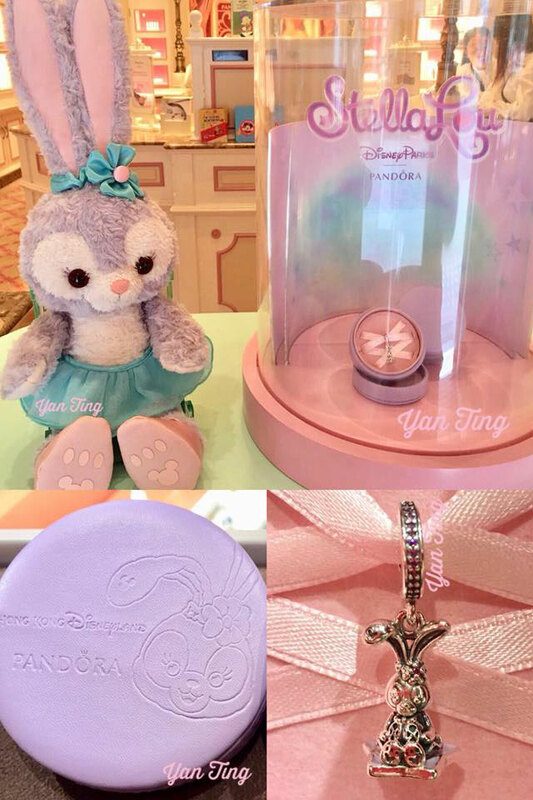 The PANDORA Disney Parks StellaLou charm is presented in a beautiful lilac PANDORA gift box which is embossed with a cheeky image of the little rabbit. 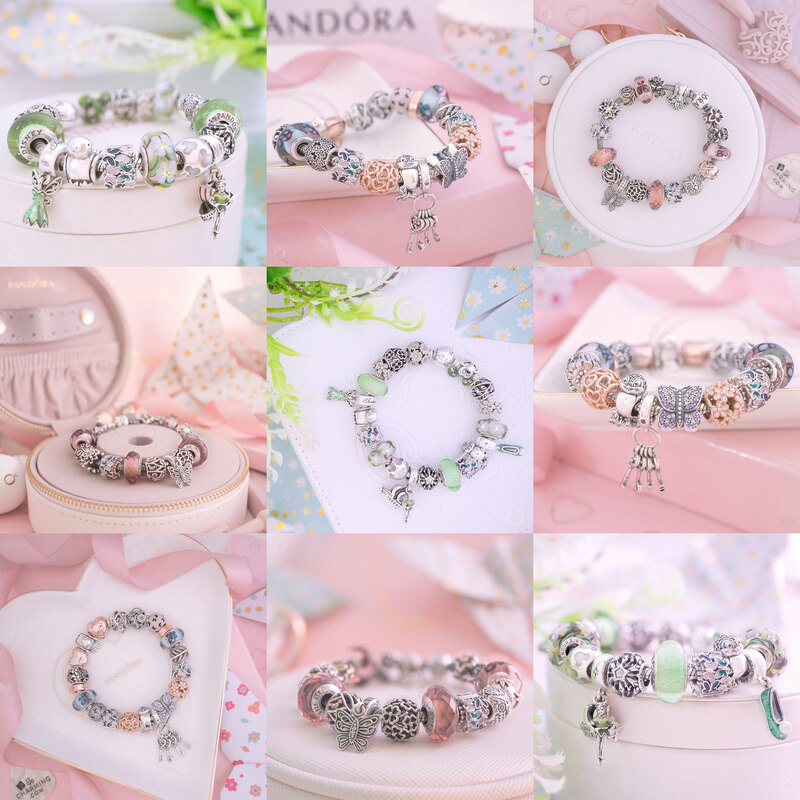 The charm itself sit on a pink ribbon which is threaded to resemble a ballet shoe! 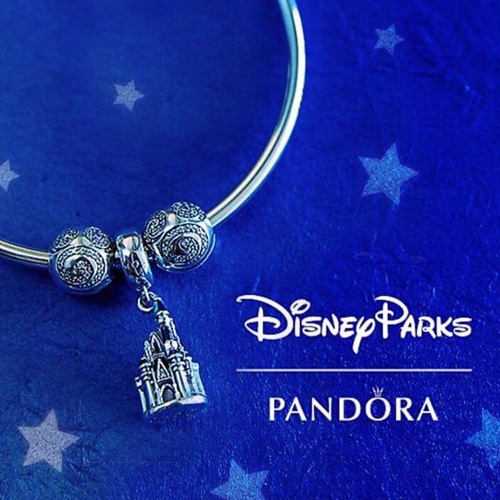 The incredibly sweet PANDORA Disney Parks StellaLou charm is a Hong Kong Exclusive. However a very kind PANDORA fan has offered to help anyone who would like to purchase it. Please email me on dora@theartofpandora.com if you would like to be put in contact with her. 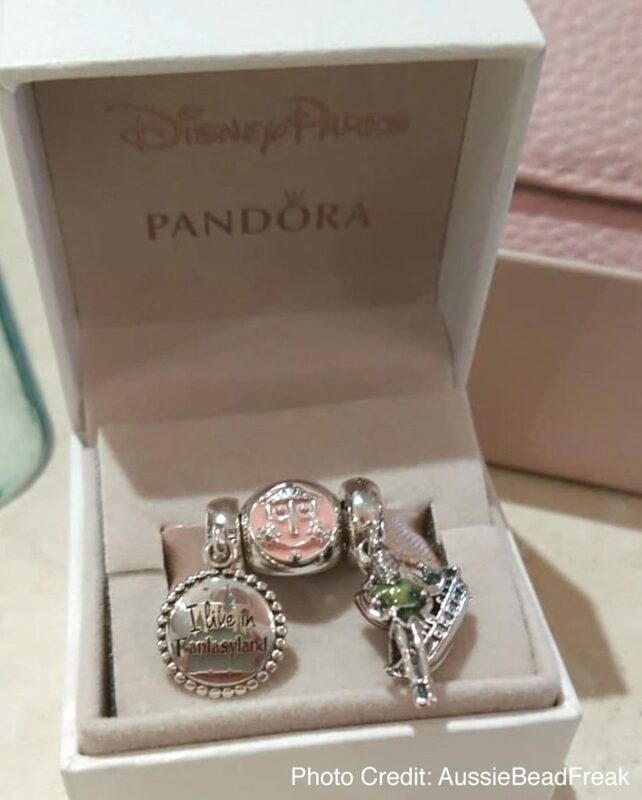 Another kind PANDORA fan is offering to help if you would like to purchase any of the PANDORA Disney Parks charms (other than the Hong Kong exclusive) please email me on dora@theartofpandora.com if you would like her contact details. I surprisingly love this. It’s definitely different and being a Hong Kong Exclusive makes it all the more desirable. Hopefully I can sort out the details to get one. I thought this cute, delicate, feminine charm would look great on the pattern of love bangle. Thanks for the cute review with the adorable images! You are right, it would look really cute on the Patterns of Love bangle. The Pink & Purple Pave Ball (791261ACZMX) and the Purple Petite Facets (791499ACZ) would look pretty either side of it too. I hope you are able to arrange purchase of your StellaLou. I just love her floppy ears! Hi Dora. Thank you so much for the update! I have an off-topic question. There is usually a free leather bracelet promo in the U.S. in July. Do you know if there will be one (or any other kind of promo) this year? Thanks in advance! You are most welcome! I haven’t heard any news yet about the next promotion. 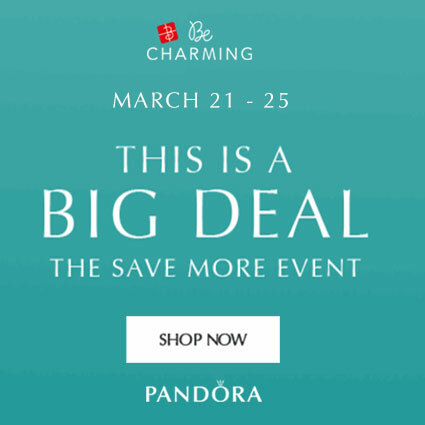 I was wondering if it will be a Buy More Save More event as they seem to be doing those promotions more. As soon as I find out I will post the details. How exciting! I’m hoping to get one as well. 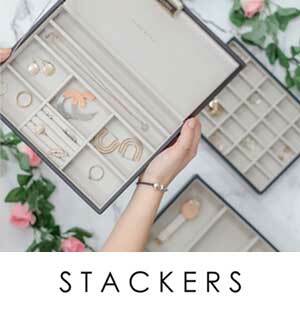 How do you plan to style it? 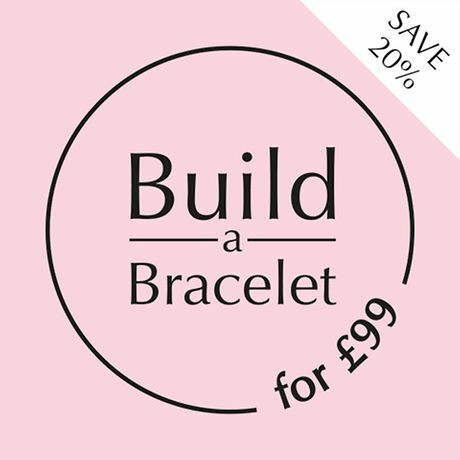 Hi Ashley, I have a pale pink leather bracelet that I thought looks a bit like ballet laces to put her on and I ordered a ShellieMay bead from the shopdisneyparks app. I think ill put StellaLou and ShellieMay together along with some pink and purple beads, and maybe my “best friends forever” butterfly dangle. 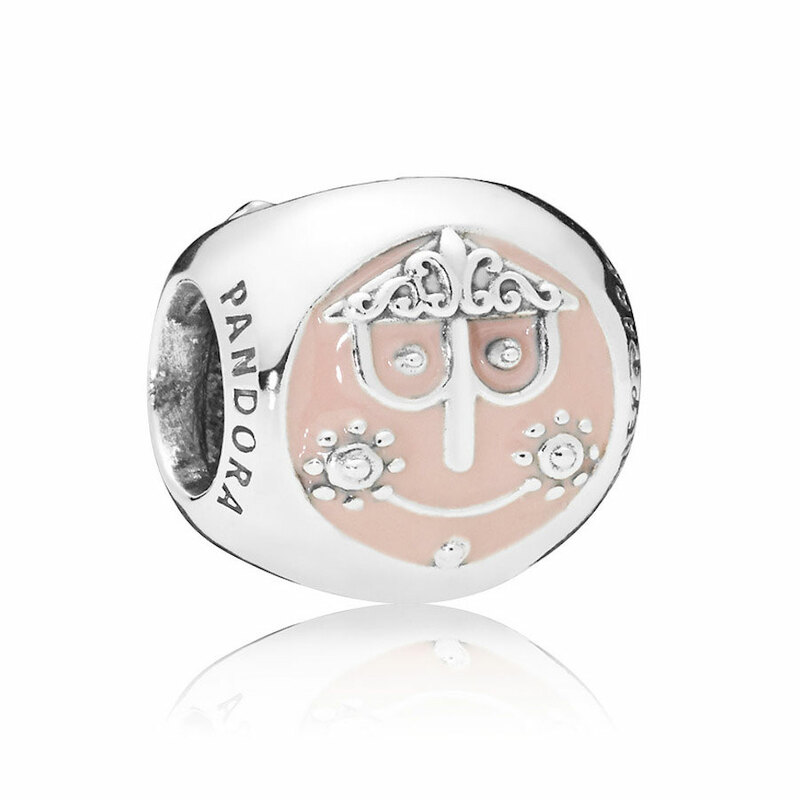 I just love the incredible detail on the Disney PANDORA character beads! The little crystal on her head is so cute! I am not sure yet as I have contacted the person in Hong Kong with no response. I understand she is in no way obligated. I have not let myself get too attached to a design for it but I would definitely pair it with pinks or purple too. Love the butterfly idea. I would maybe pair it with the radiant droplets or petite facets. Hello! Any idea what retail of the peter pan set is? Thank you so much! Sorry for the delay. I have only just found out a price. The gift set for all three charms is $225 USD. The set is not available online yet but hopefully will be soon. 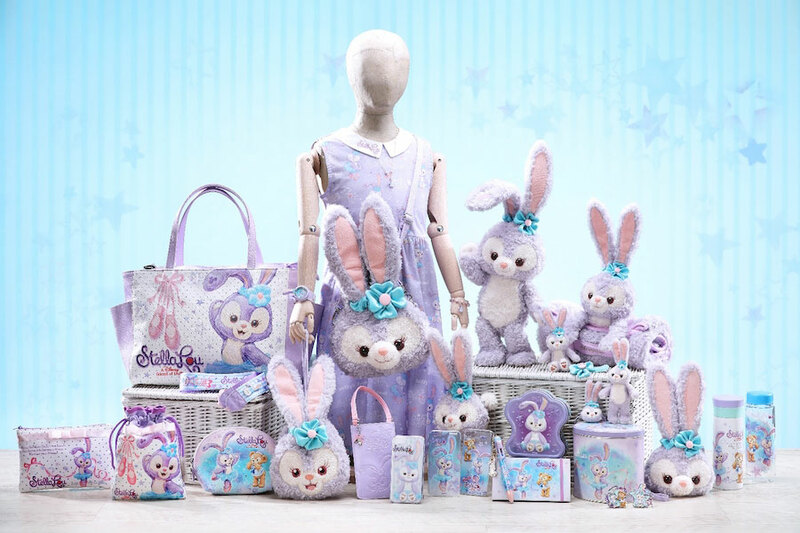 If you want help to purchase it from within the Disney Park please email me dora@theartofpandora.com and I will send you a personal shoppers contact details. In the larger picture of about nine Disney charms or so… the round charms and the charm that dangles that is blue… I cannot make them out. What are they of? 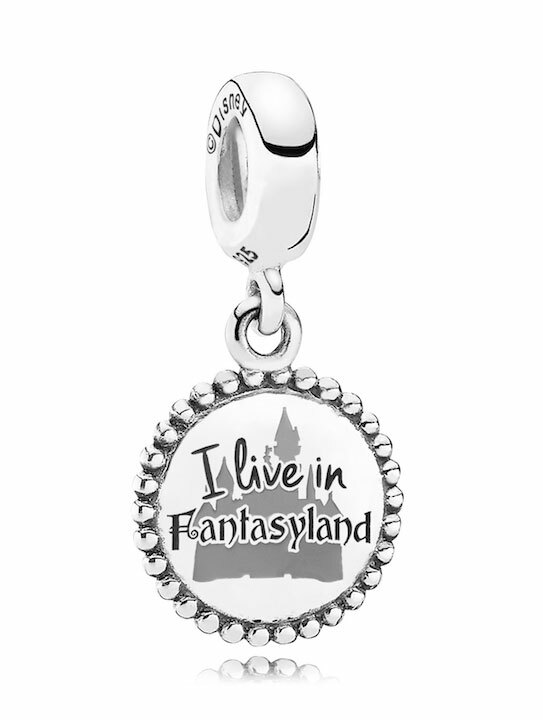 Hi – I am wondering if the charm I just purchased is authentic- it is the Peter Pan exclusive….I noticed on the Disney page the stone looks blue & face more detailed. But on some of your photos on this page it is clear and the face not detailed like on the webpage. 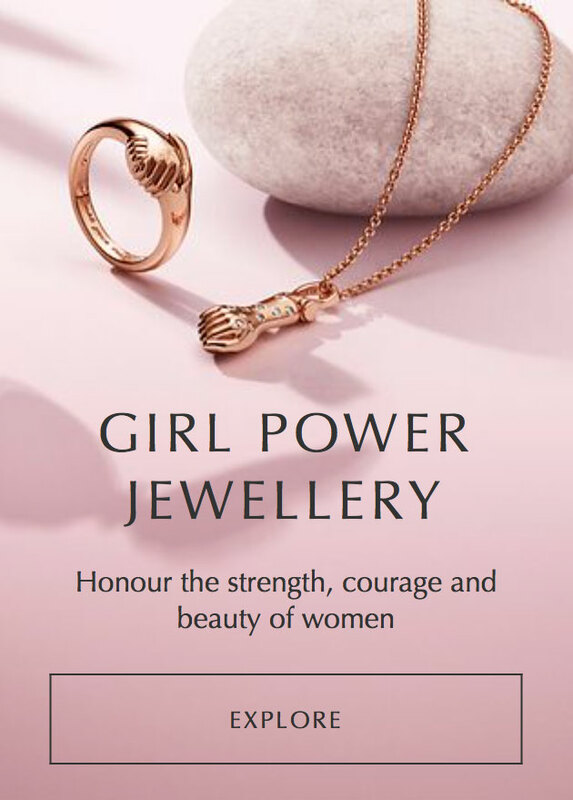 Interestingly the actual cubic zirconia stone on the Charm is clear, not blue like on the stock image. The face is quite detailed though as are the markings on the ship. Yes it is still available to purchase. Send me an email on dora@theartofpandora.com and I will send you details on who can help you buy it.